I was really nervous about hiring a cat sitter as I have never done this before but Anita was amazing. Not only did she care for Ninja but she also groomed him whilst I was away. 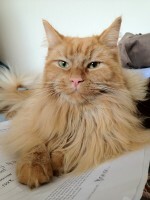 I came back to a relaxed and happy cat with the most beautifully groomed professional looking coat. Anita gave me tons of advice regarding grooming my cat as well as some behaviour advice. She took the time to text me everyday with video updates on how Ninja was doing. I now know I can go away with complete peace of mind. I also know I have found an amazing person who cares for cats passionately and knows them inside out. 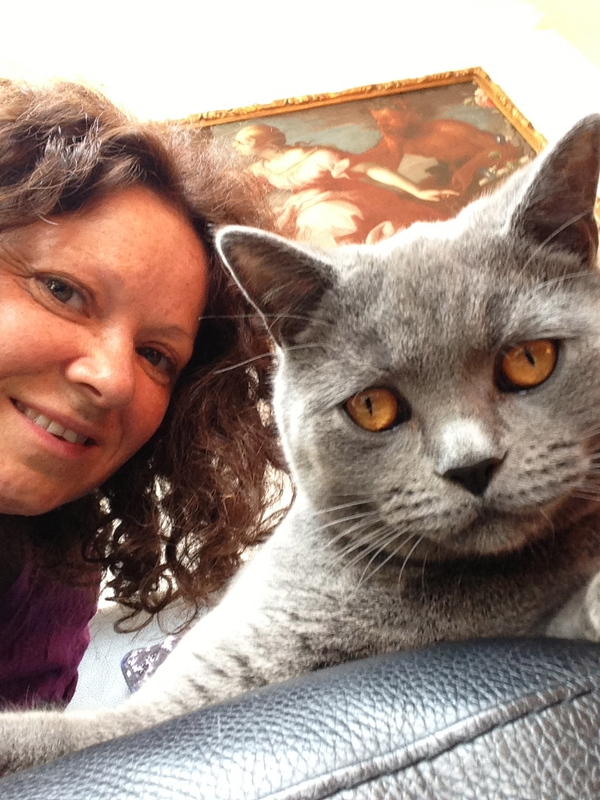 I would have no hesitation in recommending Anita’s services to anyone looking for a cat sitter in Notting Hill. In fact, she is far more than a sitter. Starting out with a handful of clients Catnips reputation grew, via word of mouth and excellent 5 star client references, to become the leading Notting Hill Gate cat sitting company in the heart of the area and supplying the very best cat care service. Same sitter always. Catnips does not hire any other sitters. We like it small, discrete and personal. Key emergencies? Some clients have found themselves locked out. Catnips is based just off of Portobello Road and therefore can deal with any kind of emergency quickly and efficiently. Basic cat behaviour advice can be given upon request. To enquire about notting hill gate cat sitting company please email:info@catnips.co.uk with your dates, post code and contact details.